Sara Kirkham has worked in Hairdressing for over 27 years. She formed her own business in November 2000 in Glenrothes. 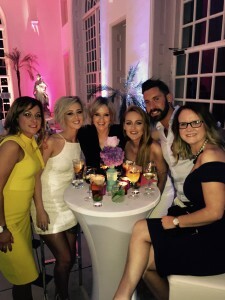 Her philosophy was to open a salon which maintain excellence and high standards in Hairdressing while striving to create incredible and innovative cuts, amazing and gorgeous colour and uncompromising standards and friendly service in fabulous surroundings.Over the years her success has seen the business grow into a well recognised professional salon in the area. 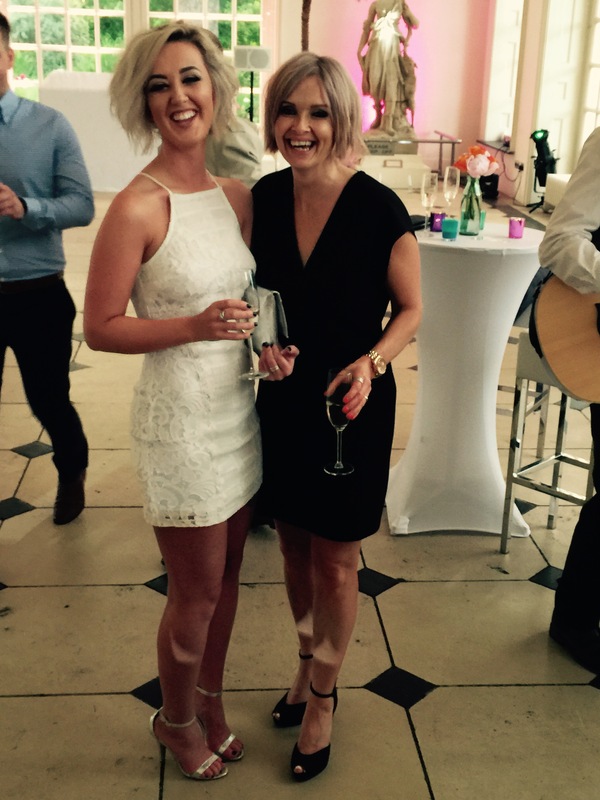 With varying levels of staff Kirkham Hairdressing can offer different levels of cost and experience on your visit. All our staff are fully trained. Staff are fully encouraged to represent the salon in major Hairdressing competitions and attend courses to further their experience all which is transferred to the customer. We are a Wella salon, using only the best in products and colour. 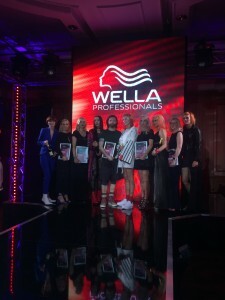 Sara herself is a qualified Wella Master Colour Expert. 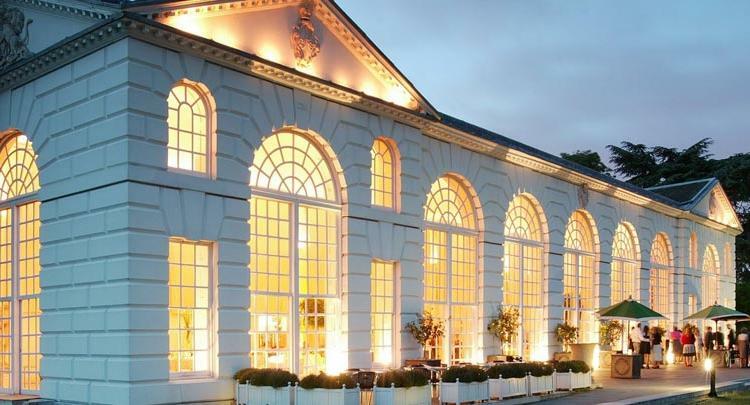 We offer an On-line Booking Service for all clients. To use this service press the Book Now Icon and Register your details. At Kirkham Hairdressing we can bespoke all your colour needs. 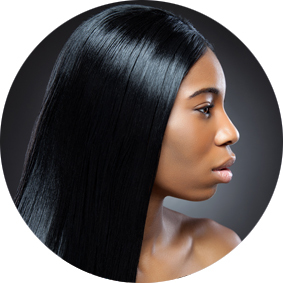 We can provide all your straightening needs. or indulge in a relaxing treatment accompanied with your favourite blo-dry.Simply add £5. We can provide all your cutting and finishing needs. All hair-up may require preparation. Ask at reception when booking your appointments. 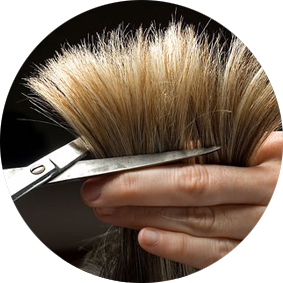 Hair De-luxe Treatments are available from £10.00 and can be added to any of the above services. Let us share the experience of your special day. 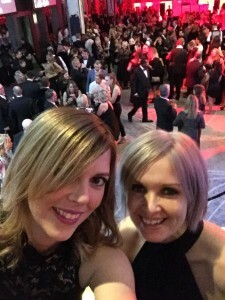 This will include consultation, pre planning hair analysis and trial. At Kirkham Hairdressing we offer packages to suit the needs of every wedding. 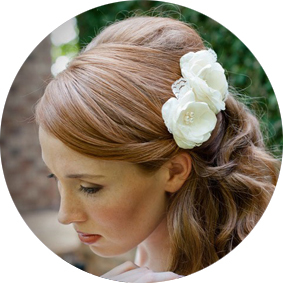 Your stylist can arrive at your chosen location to attend to your wedding party’s needs. Prices quoted with reception. 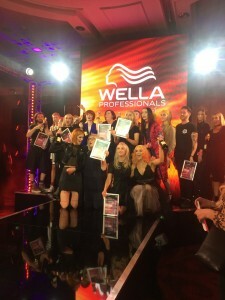 Kirkham Hairdressing Scottish & North East England Creative Colour Champion Wella Trend Vision 2018. Massive congratulations to both Hairdressers Robyn Mellon and Annmarie Kennan from Kirkham Hairdressing in Glenrothes Fife for securing their place at the Regional Final of Wella Trend Vision 2018 held in Glasgow. Annemarie Kennan secured a top six placing at the finals in the Male Grooming Category and we are very proud of her achievement. 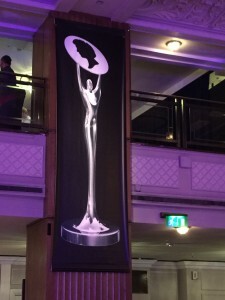 Robyn Mellon walked away with the top accolade securing a top place in The Creative Category. 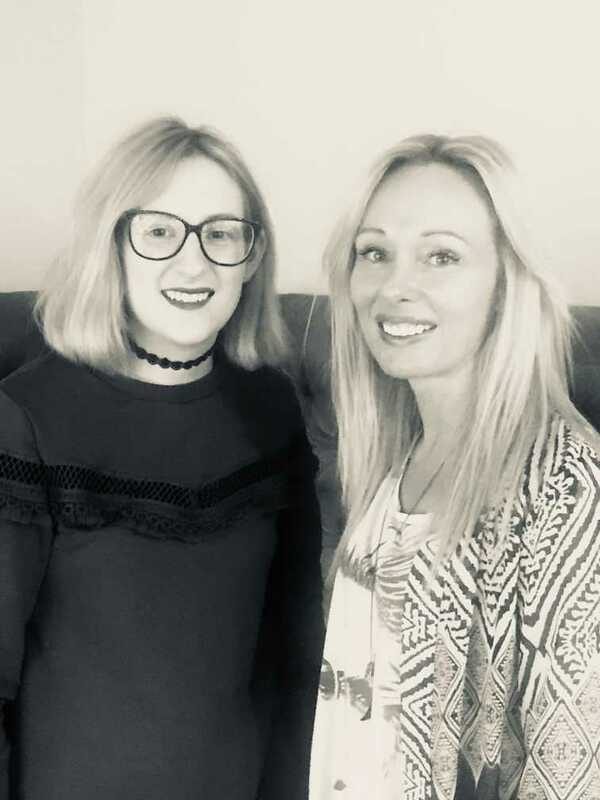 Robyn was placed in the Scotland and North East England by the judges and will now represent not only Kirkham Hairdressing but The North of the UK in the Wella 2018 Trend Vision Final in October in The Round House London. 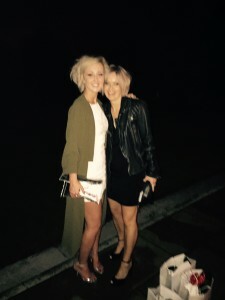 We are very proud of them both and we are sure you will here all about it on your next visit to the salon. 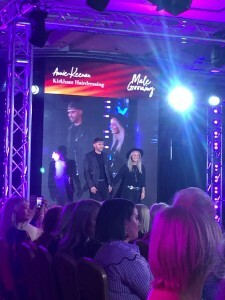 A big thank you goes out to our models Aaron Andrews and Lauren Baillie. 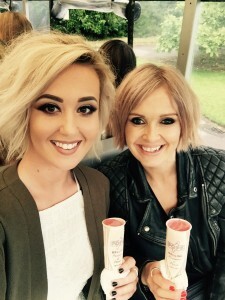 Also Make Up Artist Lynn Muir, of course our assistant Casey Ward and the rest of the team at Kirkham Hairdressing. Get you outfits sorted for the Big London Party Team !!! The Wella Professionals TrendVision Award 2018 UK Finalists have been announced at the recent Regional Heats that took place around the country. 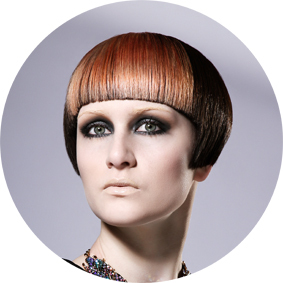 Robyn Mellon from Kirkham Hairdressing, Glenrothes, Fife is one of the talented UK finalists. 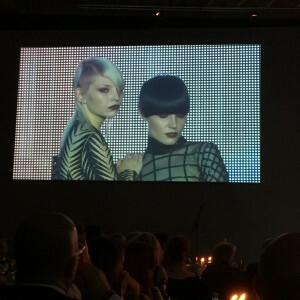 The competition started with hundreds of photographic entries, showcasing the competitors creative hairdressing skills. 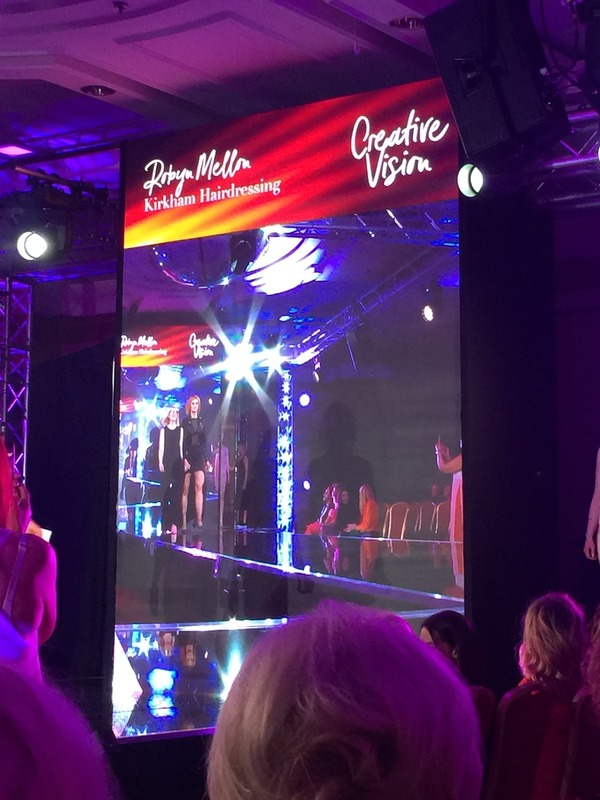 Robyn Mellon then joined the shortlist of finalists who were selected to present their look at the Regional Heats. 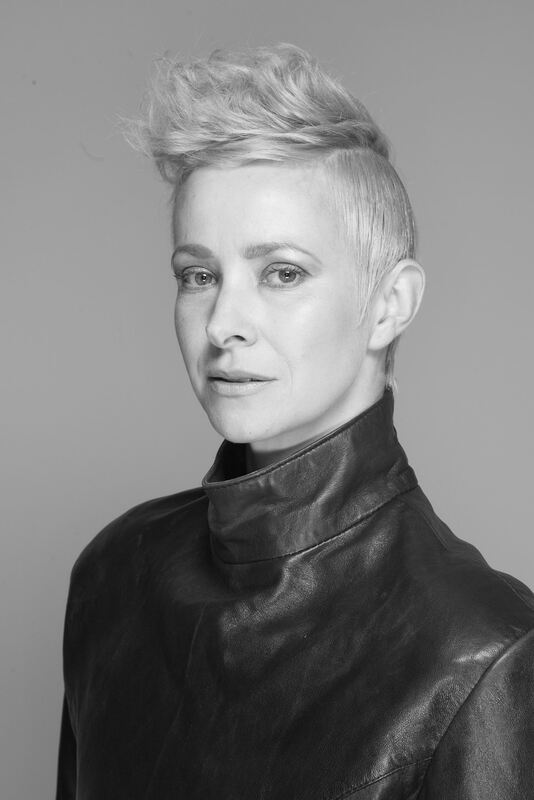 Robyn Mellon is among the 48 UK finalists and will go on to compete at the TrendVision Award UK & Ireland Final, held on 8th October 2018 at The Roundhouse, Camden, London. 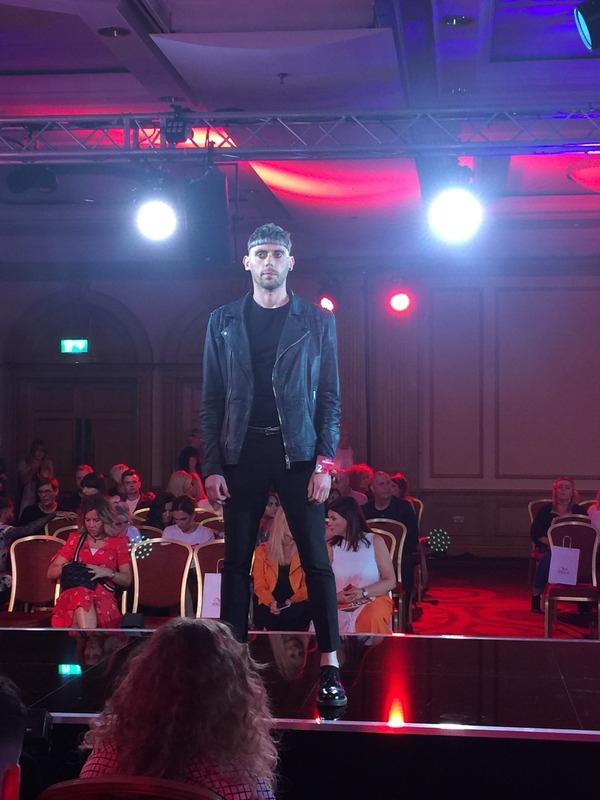 The Regional Heats have taken place in Glasgow, Manchester, London and Birmingham, whereby finalists presented their models in a bid to be recognised as the next big name in British hairdressing. Fortunately, Robyn Mellon has been recognised as one of the most talented hairdressers in the country. 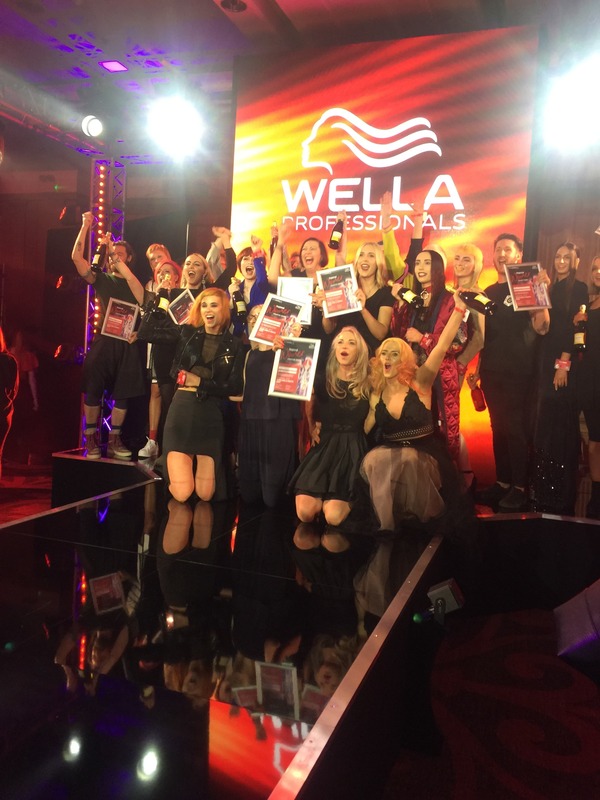 The UK & Ireland final will attract the best of British hairdressing. 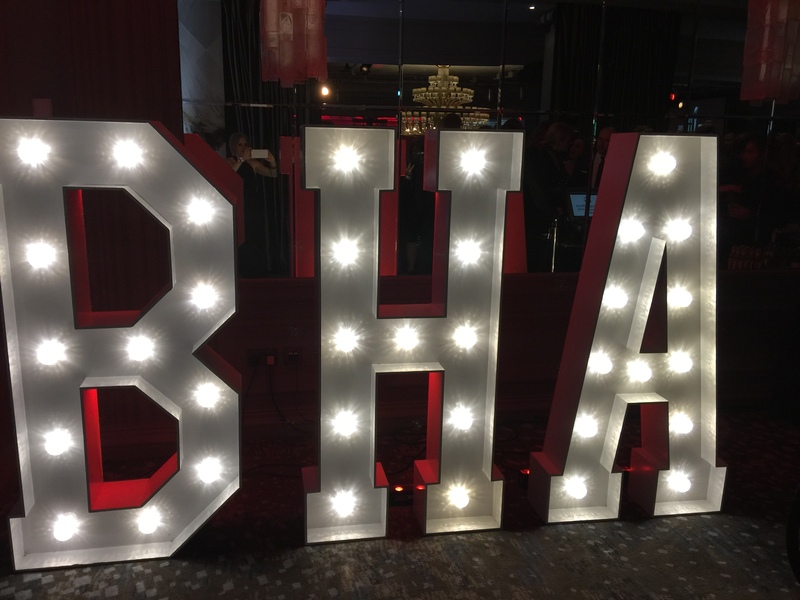 The star-studded event will be presented by a celebrity host, with a three course dinner and drinks reception, as well as incredible hair shows from some of the worlds most talented hair artists. 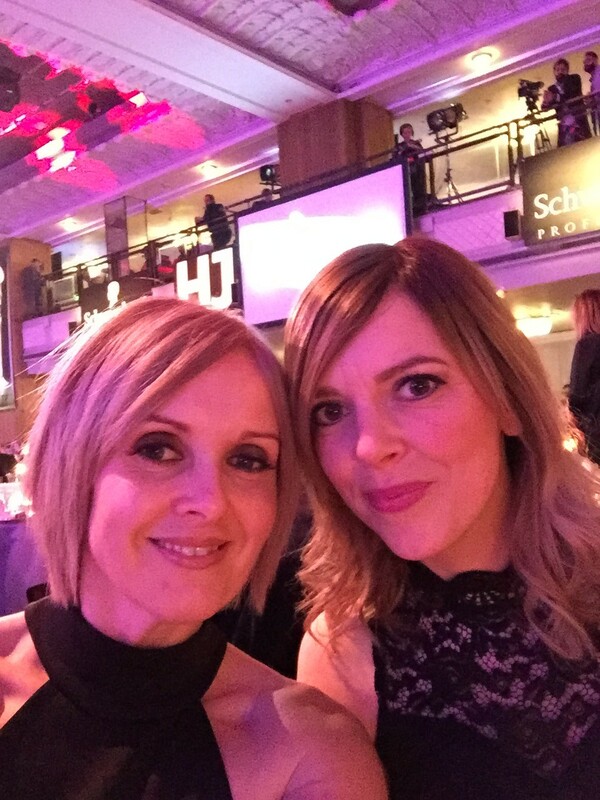 If Kirkham Hairdressing wins their category, they will then embark on a money-can’t-buy mentoring retreat at the International event in Lisbon, Portugal, in November 2018. 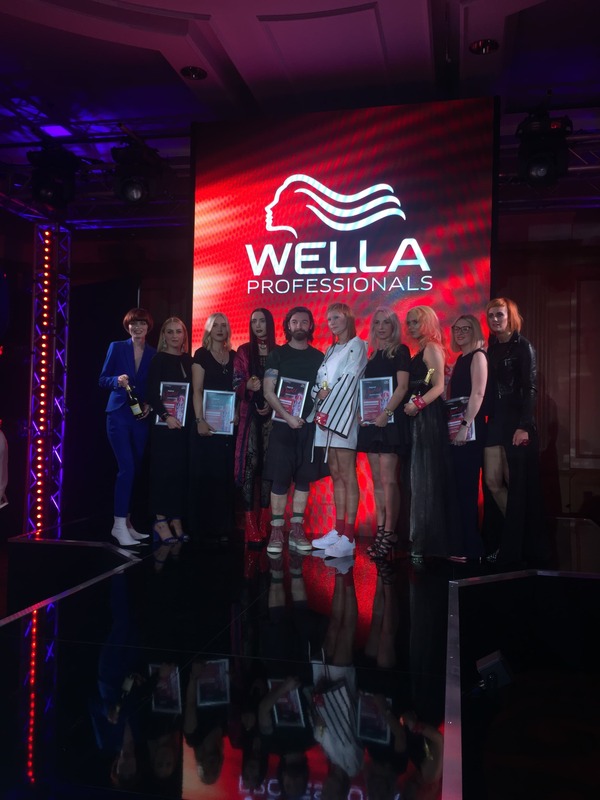 A wide range of highly acclaimed hairdressing experts judged the Regional Heats, and Wella’s Director of Education, Sheila Jackson, said the level of creativity this year was exceptionally impressive. 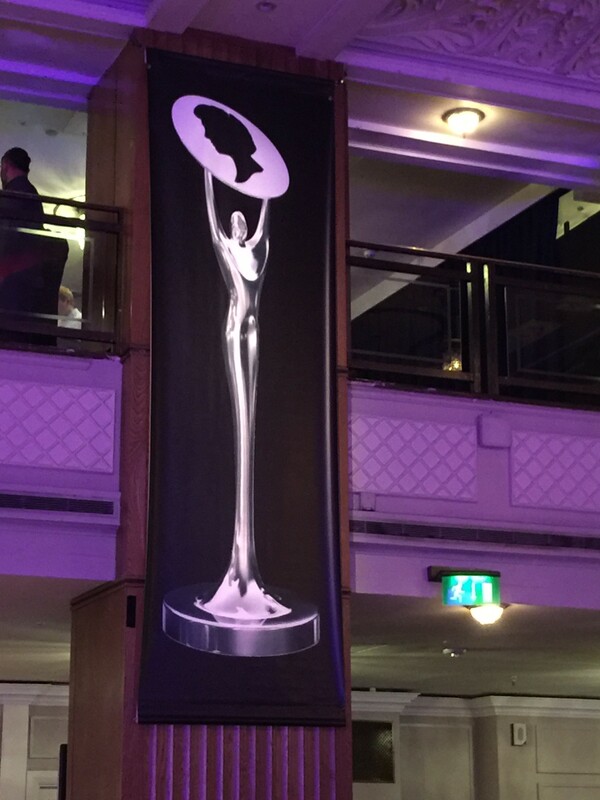 “The UK Regional Heats have been exceptional, and we’ve been so impressed by the standard of the work we’re seeing. 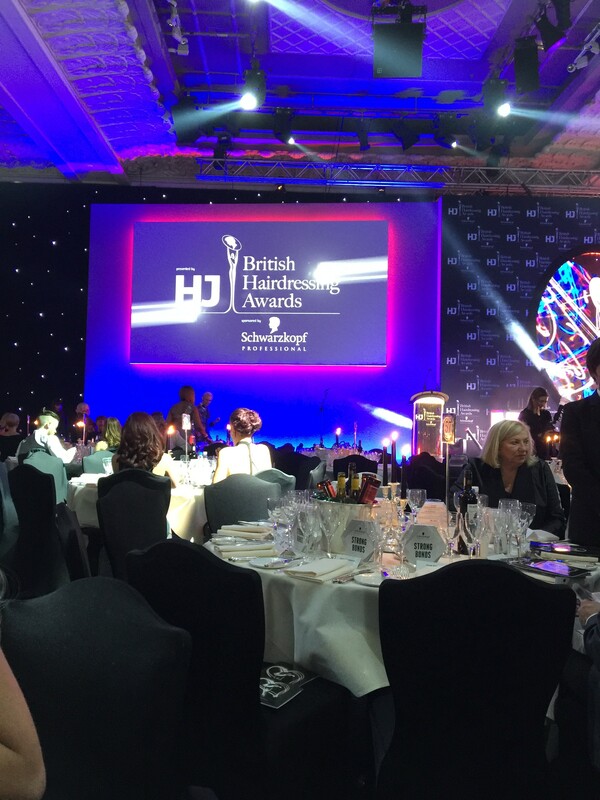 Kirkham Hairdressing should be incredibly proud of their achievement having reached this stage. They’ve had many hurdles to overcome to get to the final, and this demonstrates their hairdressing skills and professionalism. I wish them the very best of luck,” said Sheila. 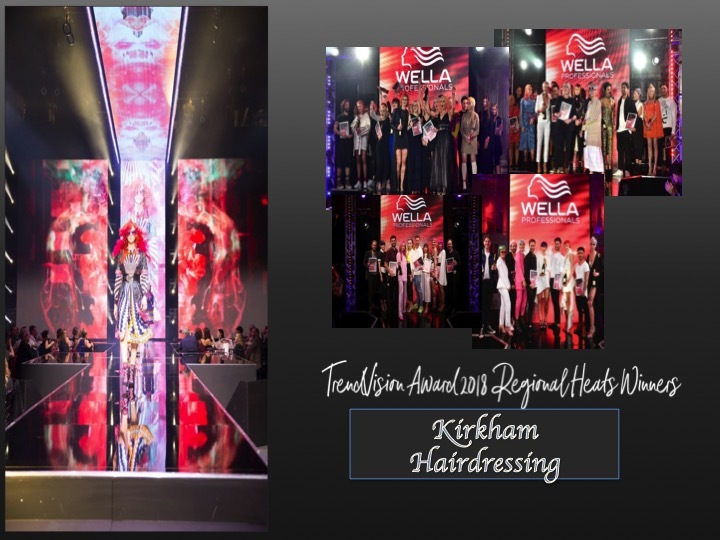 Kirkham Hairdressing Scottish & North East England Creative Vision Champion Wella Trend Vision 2018. 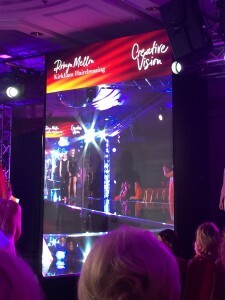 Robyn Mellon walked away with the top accolade securing a top place in The Creative Vision Category. 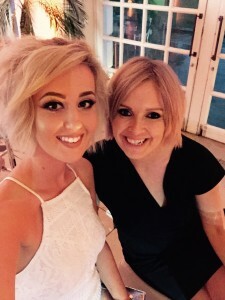 Robyn was placed in the Scotland and North East England by the judges and will now represent not only Kirkham Hairdressing but The North of the UK in the Wella 2018 Trend Vision Final in October in The Round House London. 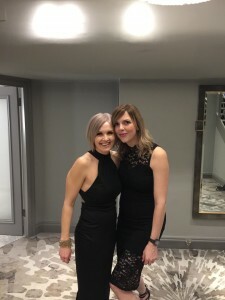 We are very proud of them both and we are sure you will hear all about it on your next visit to the salon. 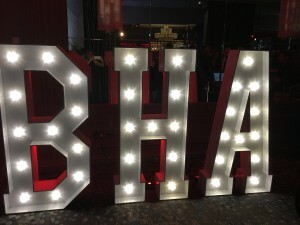 Get your outfits sorted for the Big London Party Team !!! 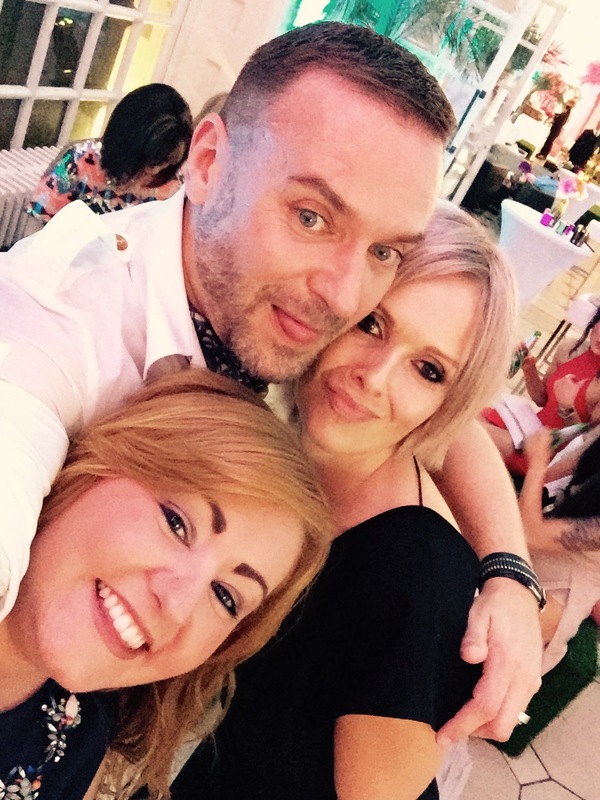 Head Stylist Robyn Mellon and Senior Stylist Annemarie Keenan both Hairdressers at Kirkham Hairdressing in Pitteuchar, Glenrothes, Fife have managed to secure a place in The Scottish Regional Finals of Wella Trend Vison Awards 2018. 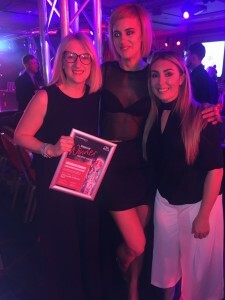 Both Stylist have drawn on their talents to come up with new Concepts in Hairdressing and Colouring along with a Beauty and Makeup artist to achieve a photographic model to impress the Wella Trend Vision Judges. This places them amongst some of the best Hair Salons and Hairdressers in Scotland and complements them on their hair cuts, colouring and styles. 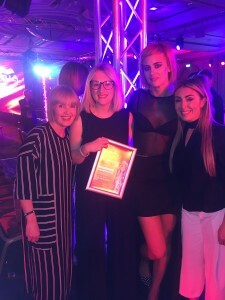 All the Team at Kirkham Hairdressing would like to congratulate them on their success and wish them all the best of luck in the final. 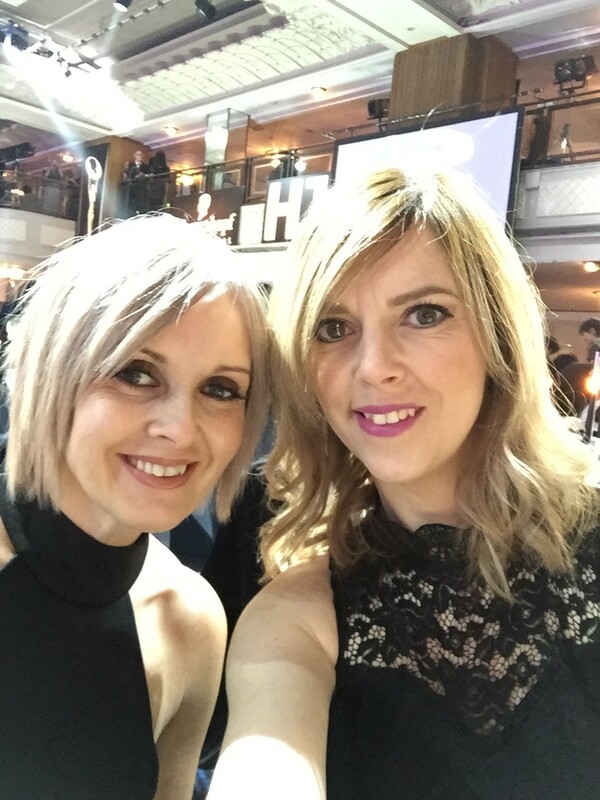 Sara and Charlene of Sara Kirkham Hairdressing were invited by Wella to attend the British Hairdressing Awards this year. 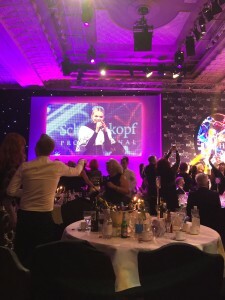 The event was held in the 5 Star splendour of The Grosvenor Hotel Park Lane London. The event was attended by all the top Hairdressers in the UK. 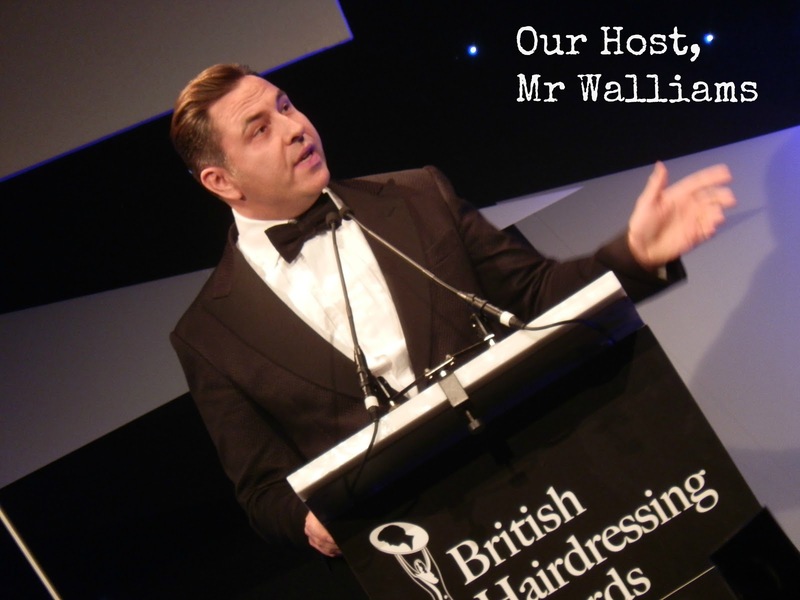 This event is a prestigious date on the hairdressing calendar. 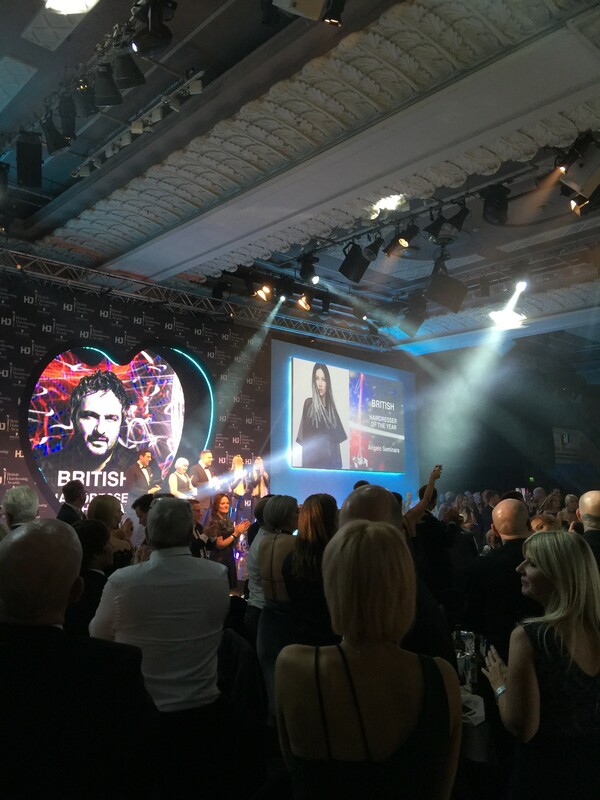 Angelo Seminara took British Hairdressers Of The Year 2016. 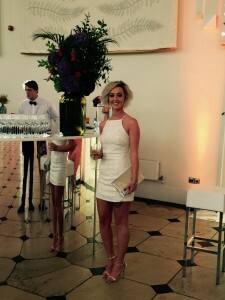 The event was hosted by David Williams and Entertainment was provided by last years X Factor winner Louisa Johnstone. 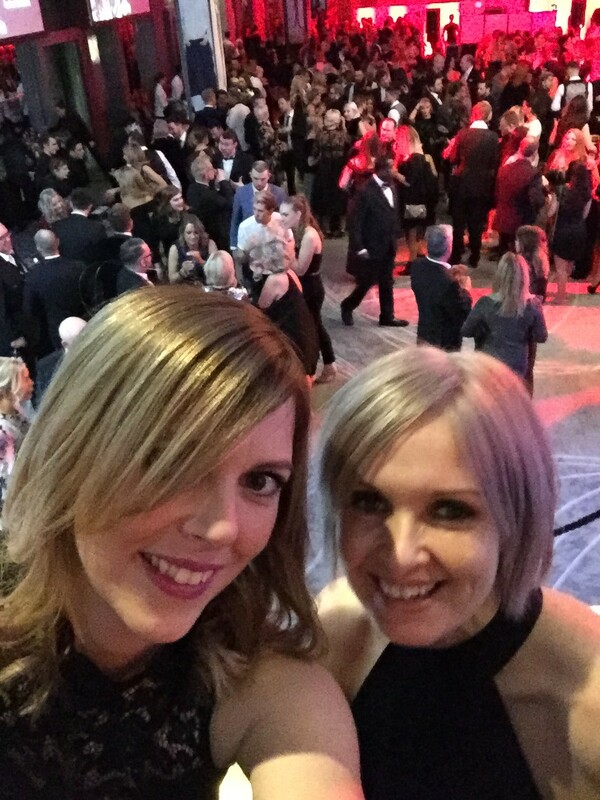 After all the presentations the night finished with a night in the ballroom. 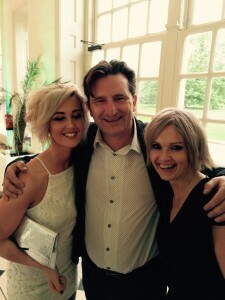 Sara from Sara Kirkham Hairdressing Ltd, recently attended a Seminar with the world famous hairdresser Patrick Cameron. A regular presenter at the most prestigious global hairdressing events, Patrick Cameron has demonstrated his skills at Cosmoprof, the IBS, The World Hairdressing Congress, The Alternative Hair show, The World Championship, The London Hair Collections, The World Congress in Sydney, Looks in Rimini, The Austrian Hair Congress, Salon Look and Salon International in London. It is at his Seminars each year that Patrick unveils his latest collection, providing inspiration with his latest techniques and images to hairdressers globally. Sara Kirkham was inspired from the Seminar will bring these ideas and techniques and build them into there own techniques for the client at Sara Kirkham Hairdressing Ltd.
Sara Kirkham Creative Director / Owner and Abbie Johnstone Graduate Stylist both from Sara Kirkham Hairdressing attended The Nioxin Summer Party on Sunday 12th June 2016 at the Kew Gardens London. The event gave the opportunity to network and meet fellow Nioxin contacts within the industry and salons across the UK. Sara Kirkham Hairdressing strongly believes in the use and benefits that Nioxin brings to clients with fine and thinning hair. The advanced technology delivers thicker, fuller, denser – looking hair. In September 2015 Sara Kirkham from Kirkham Hairdressing took part in The Sebastian Artist Competition. This photo from the photo shoot was judged to be runner up in the UK wide competition.